In actuality, lowering the prices of your products and services does not boost business at all. In fact, it may put you out of business. The truth is, real business success comes from reliable, repeat customers along with strong, profit-making pricing. Unfortunately, many businesses surrender to lowering their prices as a good way to fuel business and also believe it’s the only option during any rough times. Here are five reasons that outline why lowering your prices is not a sound practice for increasing business. Far too often, many businesses overthink what a customer’s reaction might be to higher prices. In fact, some businesses believe that it’s impossible to make money unless they offer fantastic price incentives. On the contrary, it’s simply not true that your customers are only responding to the price of your offerings. In reality, people afford what they want to afford and the forward-thinking companies concentrate on raising prices in conjunction with satisfying customer needs. So, a better approach is to shift any low-price thinking to focusing on stronger pricing as a solution to propel business. Simply put, the most serious damage that low pricing can needlessly do to your business is easy to calculate. Specifically, lower prices can create margin erosion that reduces the amount of money you make on each transaction and ultimately lowers profitability. Furthermore, less profitability hinders your ability to pay the bills, increase employee compensation, and invest in marketing programs to grow the business. 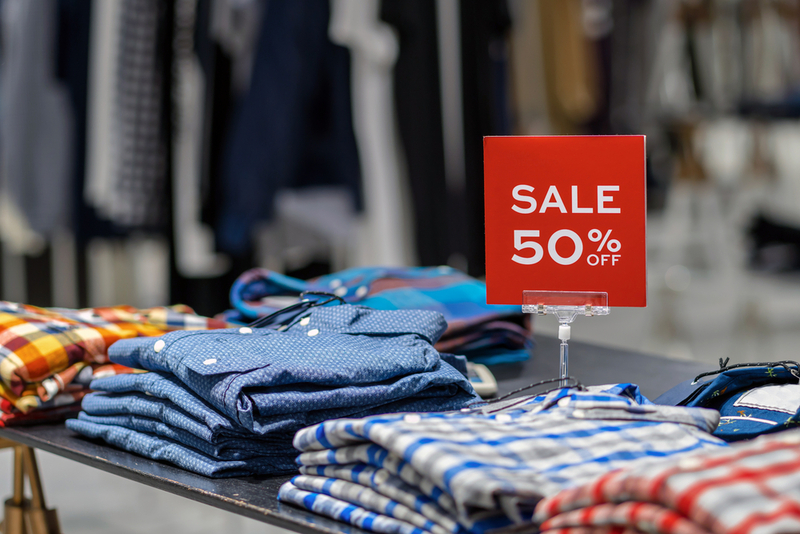 While lower prices may trigger a near-term burst of business, it can also seriously damage your future financial structure. Ideally, a growing business will have a core customer base comprised of loyal, long-lasting customers who are willing to buy your goods over and over again. Typically, when you establish a low-pricing policy, it tends to attract customers more interested in just the price that results in a “one and done” transactional customer. To build a growing business, you want repeat customers who will also refer family, friends, and others to your business. However, low-priced products and services usually don’t attract that type of clientele on a steady basis. Essentially, the thought process of pricing should be more about increasing the value and benefits of your goods rather than just lowering prices to increase business. When you lower your prices you also heighten the risk of cheapening your brand. Therefore, a better approach is to stay focused on raising the value and you’ll always get adept at serving the customer. Once you make that connection with the customer, then you can charge accordingly. Because in the end, when you do a good job at increasing value, the price you charge becomes reasonable and more likely to be accepted by customers. For many businesses, permitting fear to enter into the thought process regarding pricing increases the probability of prices remaining low and keeping their businesses small. Beyond that, the problem with low-price positioning is that it becomes part of the business identity and even deepens the fear of ever being able to raise prices. On the other hand, re-directing your thinking toward the value and how much benefit customers receive from your goods will allow you to make non-emotional pricing decisions. In short, lowering prices for your products and services to boost business is not a good strategy and, more importantly, could cost you the longevity of your business. Previous articleWhat Is Search Marketing And Why Do You Need To Know About It?